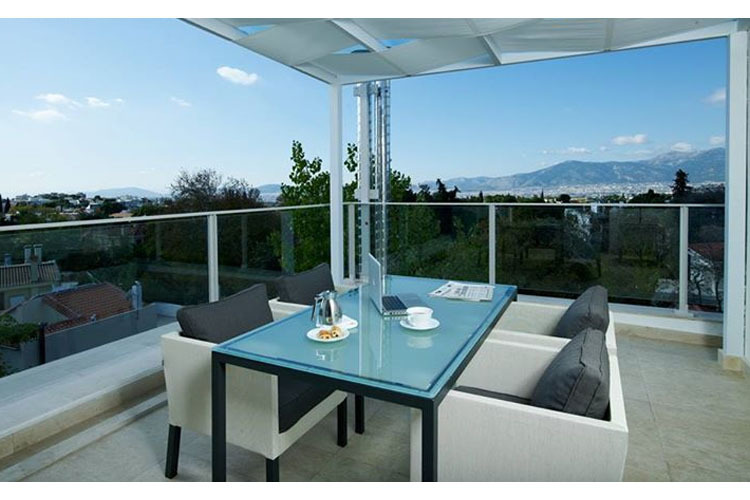 Standing on a delightful, shaded street in Kefalari, Kifissia, one of the most aristocratic districts in Athens, the Y Hotel is a small luxury boutique hotel offering a fresh, modern concept in hospitality. 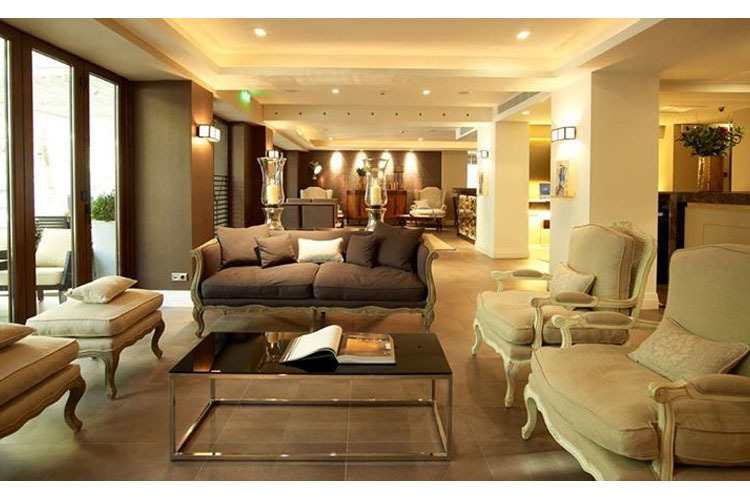 Recently having undergone a complete renovation and change of ownership, this elegant property is ideal for both short and extended stays and either business or pleasure visits to this magnificent city. The Y Hotel boasts a high quality 24/ 7 concierge service and impeccable facilities, including a welcoming lobby, bar and restaurant, an all-day fitness club, along with a fully equipped conference hall and business centre. Located in a quiet, up-scale neighbourhood, far from the noise and bustle of central Athens, the historic city is nevertheless just a short metro trip from the the hotel. The Y Hotel has just forty-three luxurious rooms, including two Penthouse Deluxe Rooms and one top-class suite. All rooms are elegantly appointed and spacious, and come with a full range of high-tech amenities, including air-conditioning, complimentary Wi-Fi and flat-screen TVs. 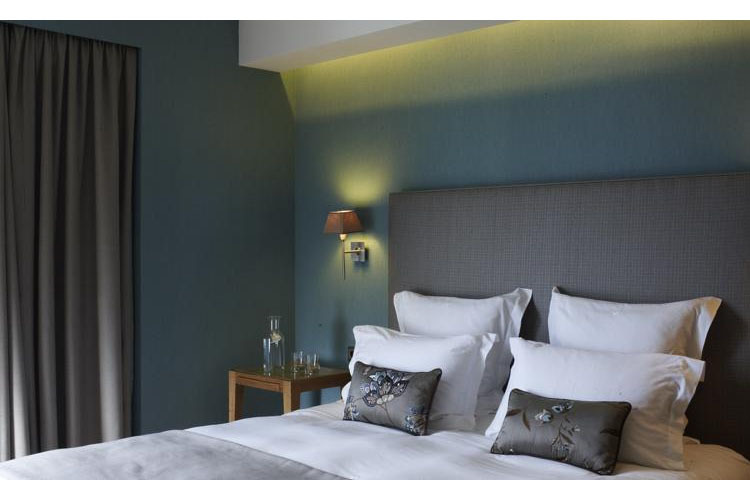 Ideal for a short stay for business or pleasure, these elegant rooms offer ultra-modern accommodation with free toiletries, flat-screen TV, in-room safe and mini-bar. Iron and ironing board upon request and daily newspapers upon request and subject to availability. Free Wi-Fi is provided. One large double bed. 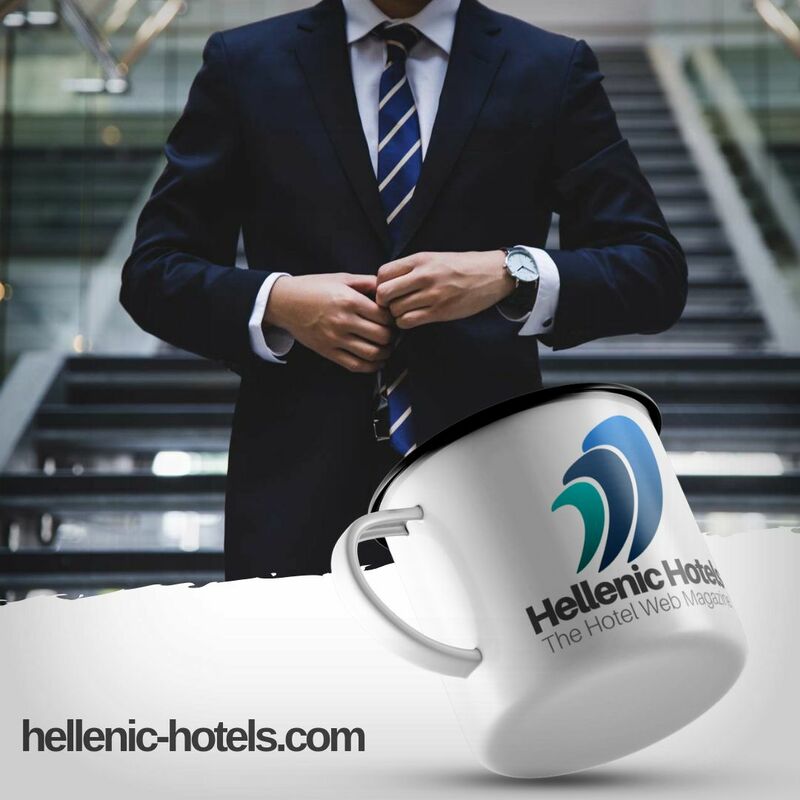 Room size 15 to 17 sq m.
After a hard day's work or a hard day's night, guests will appreciate the comfort, elegance and views of the Executive Rooms. These larger rooms offer garden views or street views. One large double bed. 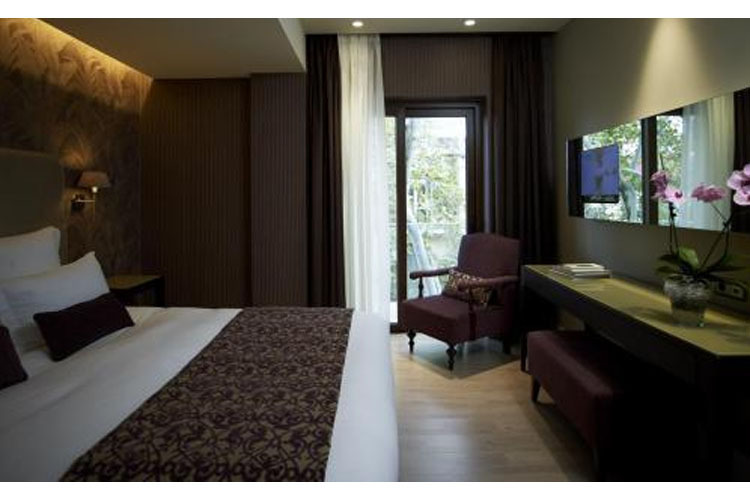 Room size 18 to 21 sq m.
Deluxe Rooms offer absolute comfort with a beautiful view. These even more spacious rooms come with a complimentary glass of fine wine and a fruit basket on arrival. One large double bed or twin beds, one extra bed available on request. Room size 19 to 23 sq m.
These luxurious rooms feature a large private terrace, and are decorated in an elegant, minimalistic style, offering unique comfort and all amenities. Room size 21 to 23 sq m.
This fabulous suite offers the height of luxury in surroundings designed to provide a welcoming, homely sensation. The Y Suite includes two bathrooms, a fireplace, and an outdoor terrace with a beautiful view. All rooms feature: hardwood/parquet floors, air-conditioning, in-room safe, radio, flat-screen TV, mini-bar, voice mail, complimentary Wi-Fi Internet access, coffee tray and kettle. The Y Hotel has a 24-hour fitness centre. Private parking is available at a nearby location. Hourly/Daily charges apply. Pets are allowed on prior request. No extra charges.